ICELAND - CIRCA 2018 - Aerial of the majestic deep inspiring canyon of Stakkholtsgja near Thorsmork, Iceland. 4k00:18ICELAND - CIRCA 2018 - Aerial of the majestic deep inspiring canyon of Stakkholtsgja near Thorsmork, Iceland. 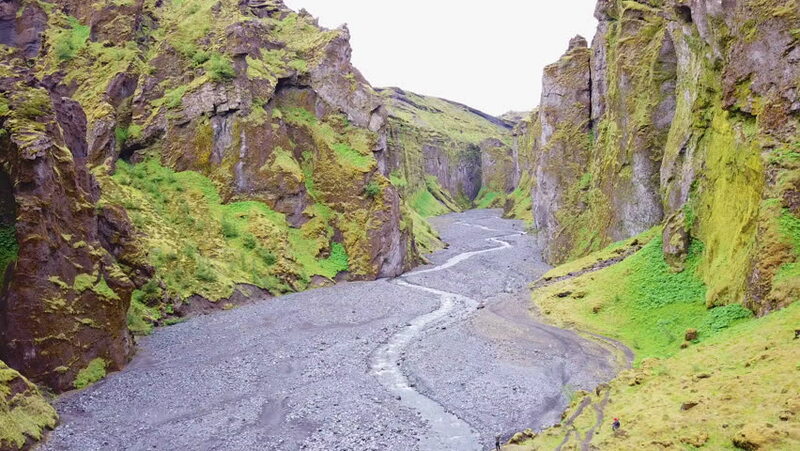 4k00:28ICELAND - CIRCA 2018 - Aerial of the majestic deep inspiring canyon of Stakkholtsgja near Thorsmork, Iceland. 4k00:07Road in karst nature of the Krka River canyon on summer day, National Park of Croatia.